Standard Chartered Singapore Marathon 2018 Training Kick Off and Digital Race Launch | JustRunLah! Join us at this coming Saturday, 18 August, at VivoCity, for the official Standard Chartered Singapore Marathon (SCSM) 2018 Training Kick Off and Digital Race Launch. 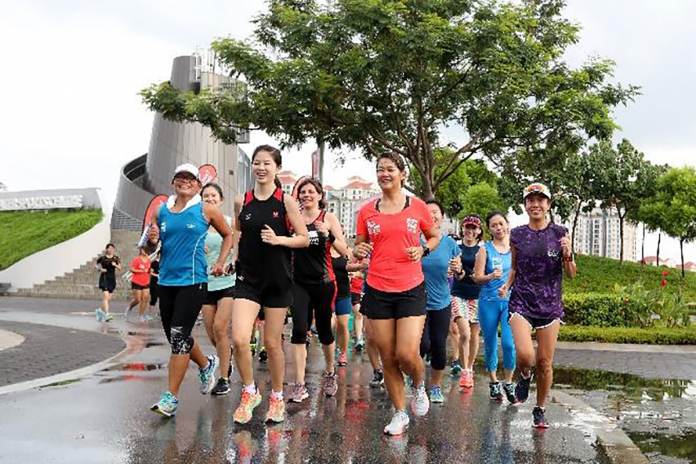 Ready your running shoes and join our official pacers, Running Department, for a 5km run around VivoCity in the morning, or the ROCKRunners for the SCSM Women Squad HIIT session and 3k run in the afternoon. *Consult with our official partner, COACHED, to learn more about heart rate running and to experience the new sweat test (limited to the first 16 sign-ups only) – a method used by elite athletes to better understand how their body processes water in order to better manage their hydration needs in training and during the races. *An all-new nutrition consultation will be provided by FoodBuddy, for those curious about what type of food they would need to better their race performance. For the first time ever, participants who wish to change their race singlets and finisher tees can go down to try on the different tee sizes and exchange the size until 21 August. Register for the race on site and get a chance to receive freebies! 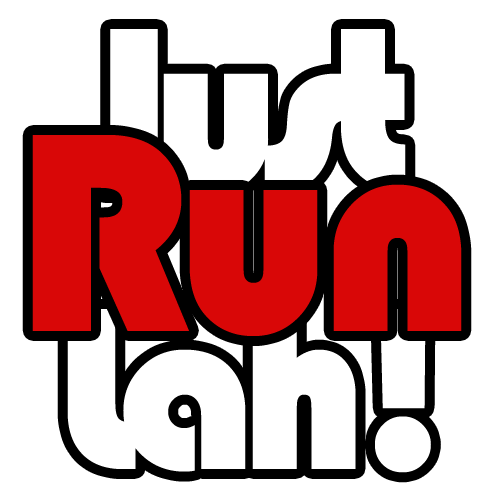 Normal registration for all categories are available, starting with $60 for 5km, $80 for 10km, $90 for Half Marathon, and $110 for the Marathon. Cardholders will enjoy 15% off registration fee across all categories. Hello, is it this event open only for a women run or both men and women?